The Commission concluded that there is a stiff competition in the market with other providers such as Uber, and none of the players can be said to be dominant in the market for radio taxi services in Delhi at present. 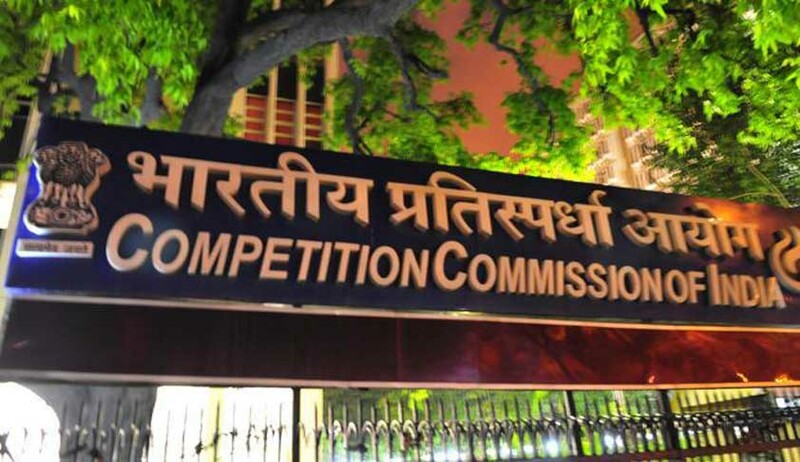 The Competition Commission of India (CCI) has dismissed allegations against ANI Technologies Private Limited, which operates Ola and Taxi For Sure cabs, regarding predatory pricing allegations. The quorum comprising Chairperson Devender Kumar Sikri and six other CCI members held that no case under the provisions of Section 4 of the Competition Commission Act, 2002, could be made against the ANI Technologies (the opposite party), as alleged by the informants. The grievance of the informants was that the opposite party, a radio taxi service provider running services under the brand names ‘Ola’ and ‘Taxi for Sure’, has been flouting the provisions of Section 4 of the Act by paying more money to drivers than they collect from passengers. This was driving out existing players from the market and also discouraging new ones from entering it. ANI Technologies is claimed to be the largest provider of paratransit services, having a market share of 80 per cent in India and has also received funding in the form of venture and equity funds since 2011, thus is very resourceful and holding a dominant position in the market for ‘Paratransit Services in Delhi/NCR’. With regard to abuse, the informants had contended that Ola and Taxi For Sure provide huge discounts to riders (consumers) and offers incentives per trip to the drivers. The fare charged from riders is alleged to be ‘abysmally low’ and is claimed to be ‘less than one-third of the government prescribed rates’. The informants prayed before the Commission for an investigation into the matter under the provisions of Section 26(1) of the Act and a direction to the opposite party to stop indulging in predatory pricing. The Commission analysed the competitive landscape in the radio taxi services and concluded that there is a stiff competition in the market with other providers such as Uber, and none of the players can be said to be dominant in the market for radio taxi services in Delhi at present. As regards the market for auto rickshaw services, the opposite party’s network in Delhi consists of 16,000 auto rickshaws and as per the data of the Economic Survey 2014-15, Planning Department, the total number of auto rickshaws was around 81,000 in Delhi. “Assuming that the number hasn’t increased substantially since the survey, the market share of the opposite party is still 19.75 per cent, which shows that they don’t hold a dominant position in the market in Delhi. In the absence of a dominant power, the question for abuse doesn’t arise,” the CCI bench said. The Commission, after thorough analysis and deliberation, rejected the allegations against the opposite party.